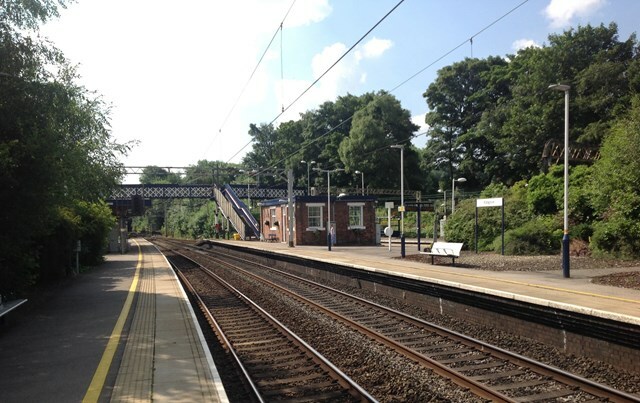 Residents in the Kidsgrove area are being asked for their opinions on proposed improvements to the town’s station. Network Rail, East Midlands Trains and Staffordshire County Council are holding a drop-in session at the station on Friday 20 March to discuss the plans with residents and find out more about their thoughts on what the improvements should look like. Funding totalling £4m to provide step-free access at the station has been secured through the Department for Transport’s Access for All scheme. Network Rail, East Midlands Trains, the North Staffordshire Community Rail Partnership, Staffordshire County Council and local MP Joan Walley have also managed to secure an additional £1m from the National Stations Improvement Programme, £400K from Staffordshire County Council and the Local Enterprise Partnership, and nearly £100K through volunteer time and work with the North Staffordshire Community Rail Partnership. The combined money will help fund a fully accessible, integrated transport interchange for trains, buses, cycles, cars and taxis, providing a boost to the station and the Kidsgrove and surrounding area.